Interlink operates its own trucking fleet, prime movers and trucking team, allowing us to offer flexible and efficient solutions to our customers. We take all the reponsibility to avoid hassles and delays coming with outsourcing. 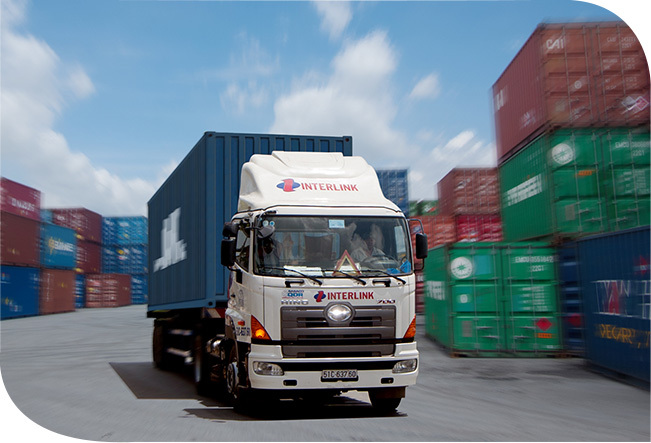 Interlink offers transshipment services, that include customs clearance at Ho Chi Minh City ports, trucking shipments to border and border customs clearance to Cambodia inland.